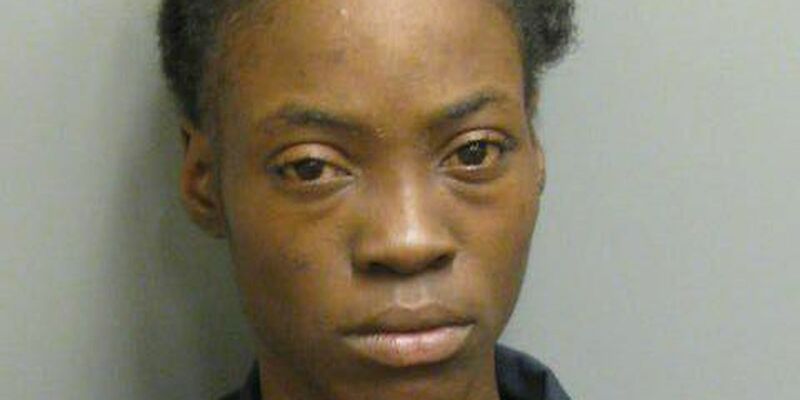 MONTGOMERY, AL (WSFA) - A woman has been charged with three counts of chemical endangerment of a child in Montgomery. 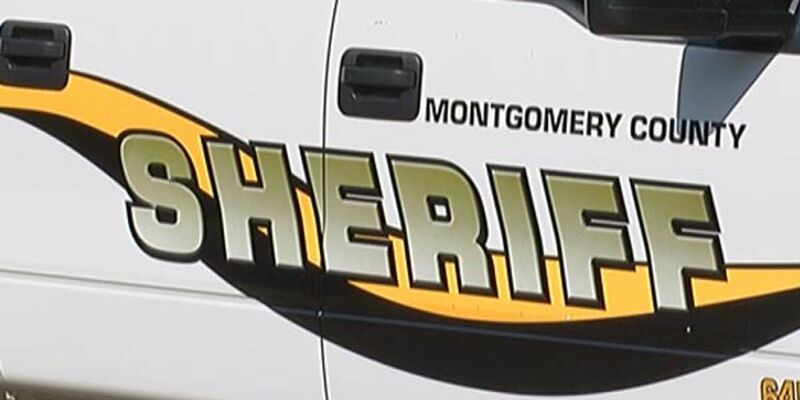 According to Montgomery Police Captain Regina Duckett, officers charged Desirae Ware, 27, following a domestic disturbance on Sept. 20, to which the Department of Human Resources and MPD responded. DHR then advised MPD that three children who had been in the home tested positive for a controlled substance. After a joint investigation, MPD secured warrants against Ware and she was taken into custody by the U.S. Marshals Service Fugitive Task Force on Oct. 29.